Manny F. Herradon was born in Camaguey, Cuba on October 14, 1962 and passed away in Rosenberg, Texas on June 29, 2018. In 1979, he graduated from H.L. Boudreau High School with a drafting degree. He then attended Nicholls State University for two years before later joining the United States Marine Corps. survived by his loving wife, Lesly; son, Maximas; daughters, Amanda, Karley, Rebecca, Mia, and Zoe; grandchildren, Jayden, Jaxson, and Jaymesen; mother, Georgina; and brother, Fernando. He is preceded in death by his father, Manuel. A visitation will be held on Thursday, July 5, 2018 from 11:00am to 12:00pm in the Chapel of Beresford Funeral Service (13501 Alief Clodine Road, Houston, TX 77082). A funeral service will immediately follow the visitation. Interment will be at 2:15pm at Houston National Cemetery (10410 Veterans Memorial Drive, Houston, Texas 77038). Sign the online guest book or post a tribute to let the family know you were here thinking of them. 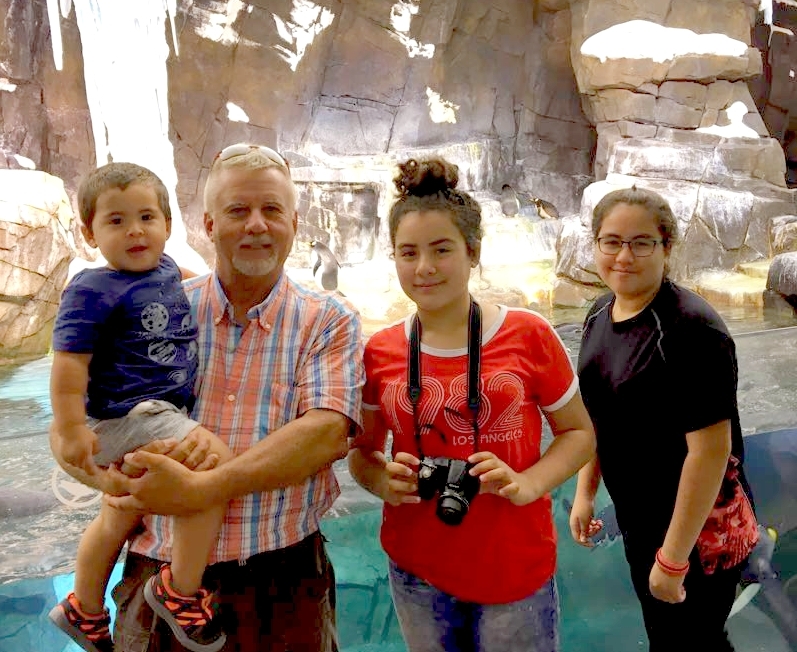 He is survived by his loving wife, Lesly; son, Maximas; daughters, Amanda, Karley, Rebecca, Mia, and Zoe; grandchildren, Jayden, Jaxson, and Jaymesen; mother, Georgina; and brother, Fernando. It is with our deepest heart felt sorrow that we express our feelings for the loss of Manny, your son, husband, father and brother, and our friend. The pain from the passing of a loved one can only be measured by your heart; and we know your hearts must be broken. Please know that our love, our thoughts and our prayers are with you all. May all of your memories of the good times outweigh the sadness of these sorrowful times. Recall those memories to help you through your time of sorrow, now and for the rest of our lives. You know he is with God and God is with you.